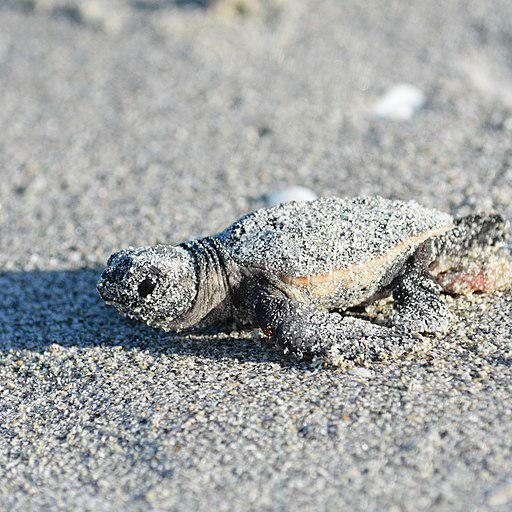 The National Park Service is working on a plan to protect sea turtles and other species from predators like raccoons and coyotes. The NPS is working on a comprehensive plan to protect those critters from predators like raccoons and coyotes. Doug Hoffman is the wildlife biologist for Cumberland Island National Seashore. He said experts will share knowledge across parks. NPS is hosting webinars Oct. 9 and 11, which require pre-registration, and accepting public comment through Oct. 26. The plan is available for review online and at the NPS visitor center in St. Mary's.